Industrial and Commercial Bank of China (ICBC), the first Chinese bank to top The Banker's World Bank Ranking, also topped the magazine's 2013 net interest income ranking. According to The Banker's statistics, ICBC's the net interest income reached $66,427 million till the end of 2012, an increase of 15 percent from the previous year. China Construction Bank ranked second with a net interest income of $56,153 million. Agricultural Bank of China's net interest income of US$54,353 was the world's third-highest. Chinese banks performed well on this year's "top banks" list. Four of the world's top 10 banks came from China, with ICBC (1st) and China Construction Bank (5th) both ranked in the top five. The Banker, established in 1926, is the world's premier banking and finance magazine. 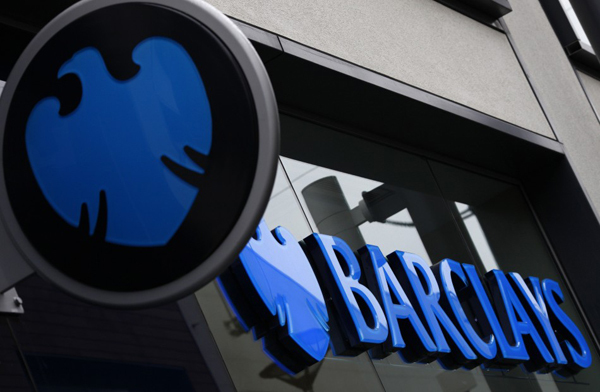 It began to release its annual bank ranking in 1970. 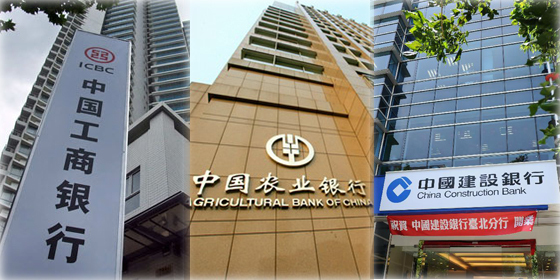 ICBC, China Construction Bank and Agricultural Bank of China became the top three banks with the most net interest income in the world of 2013, according to The Banker's ranking.